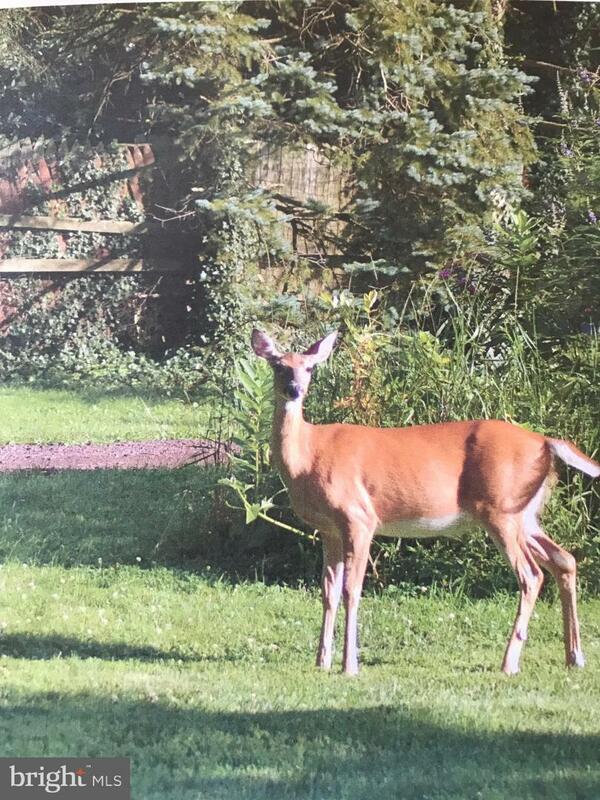 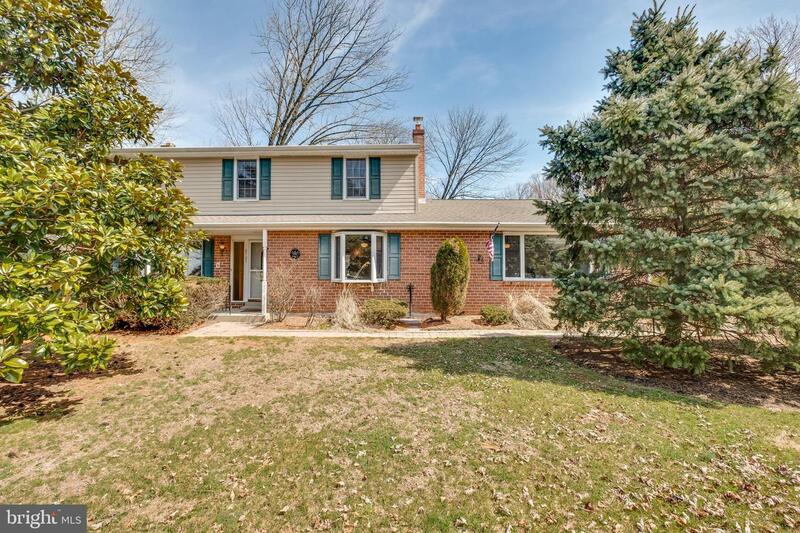 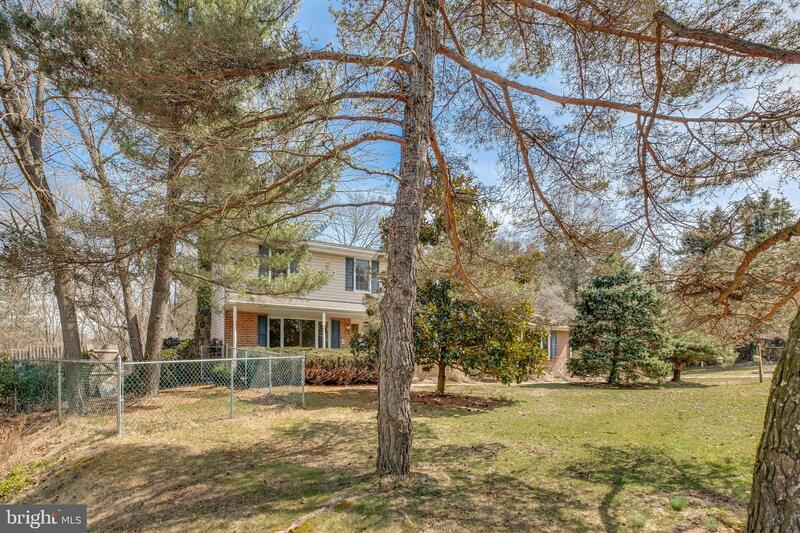 Beautiful Colonial located on a cul de sac in Springfield Township. 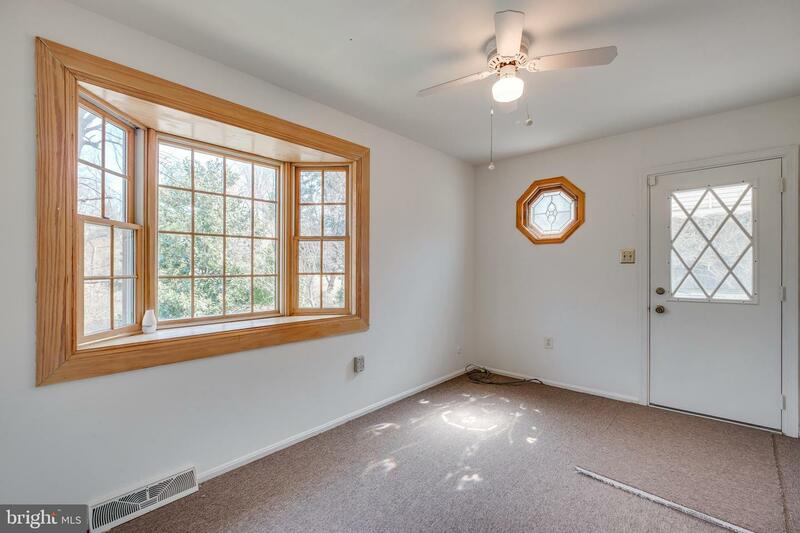 This home displays pride of home ownership. 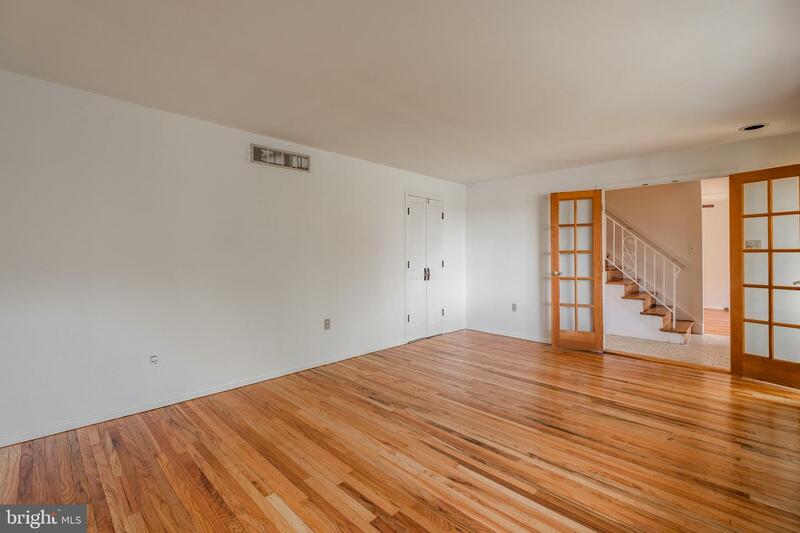 First Floor: Foyer Entrance into center steps and Hallway to Kitchen. 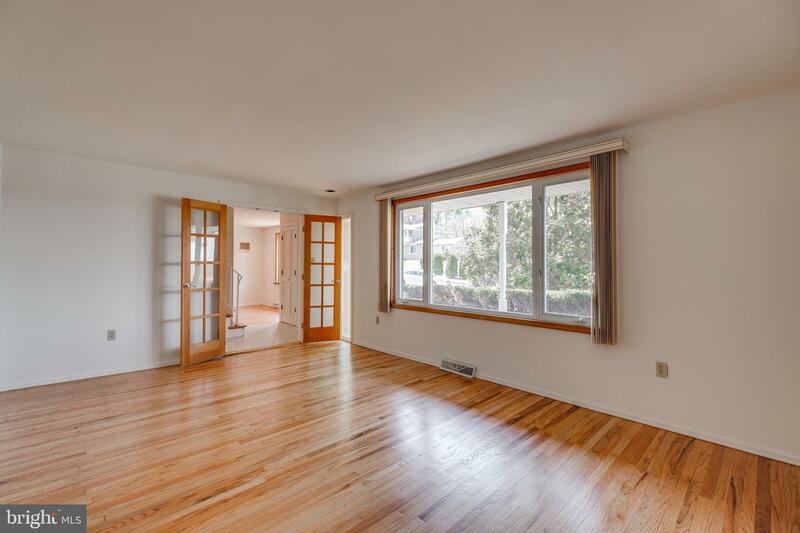 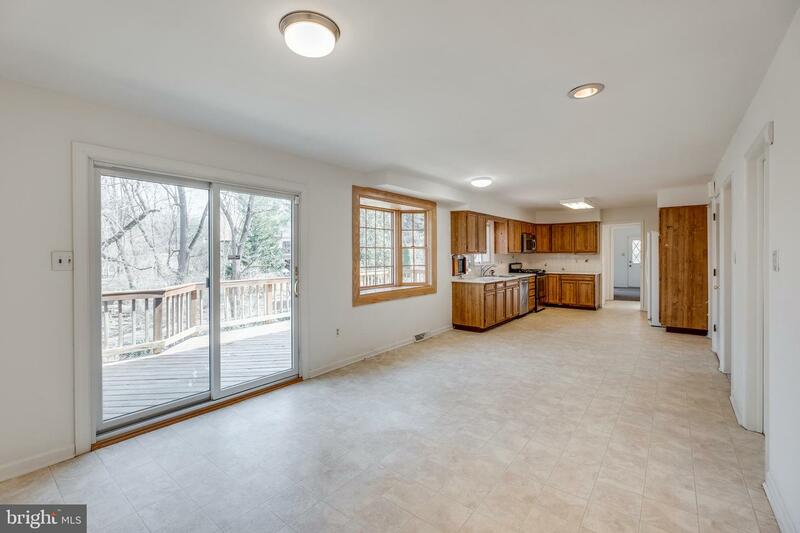 LR off of Kitchen Boast recently finished Hardwood floors Bay Window and Neutral Decor. 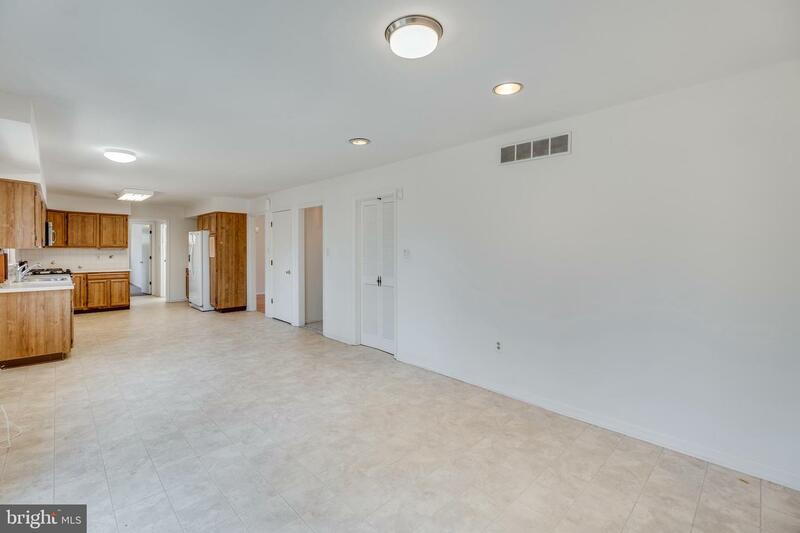 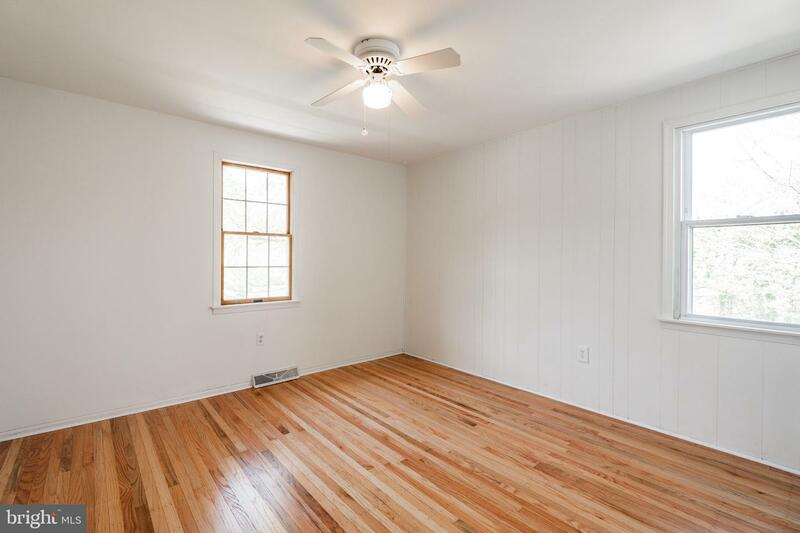 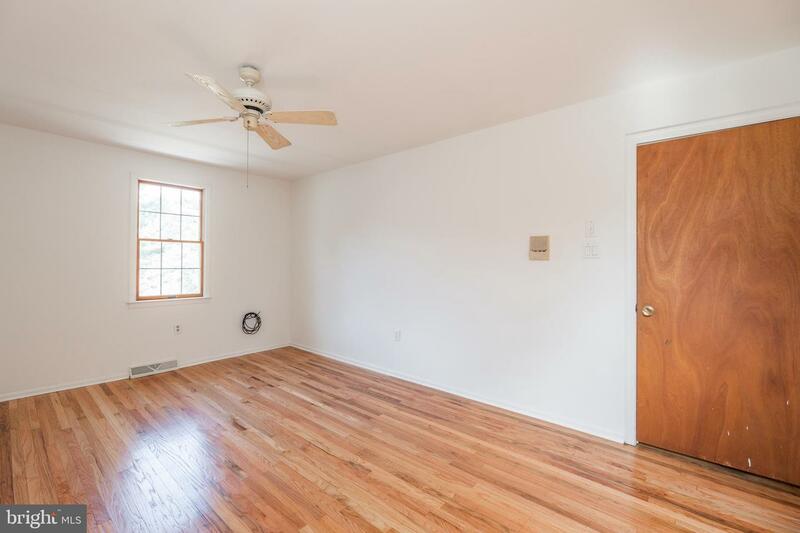 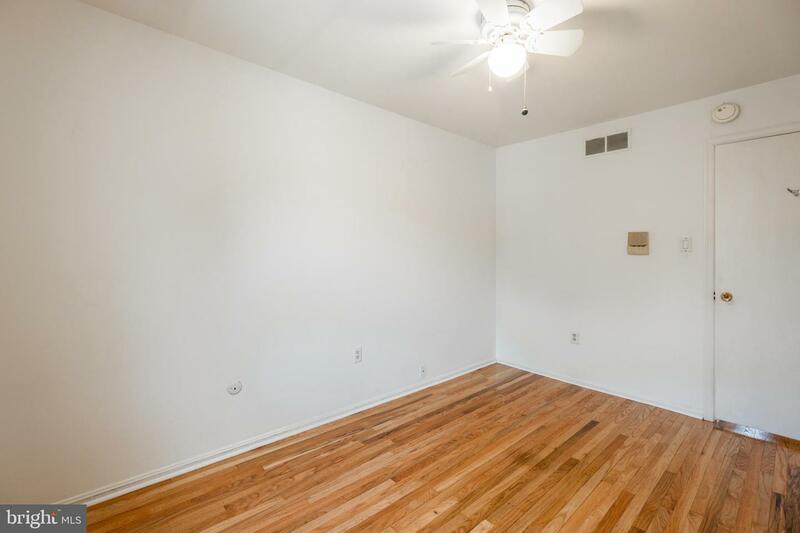 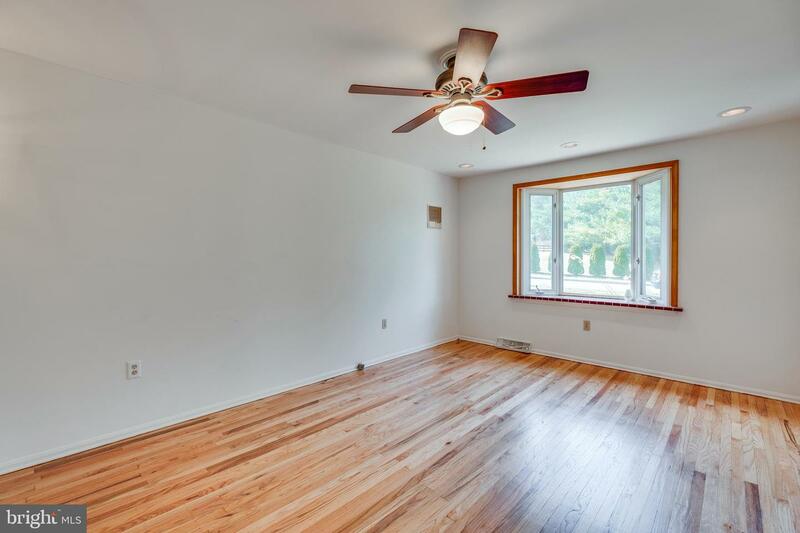 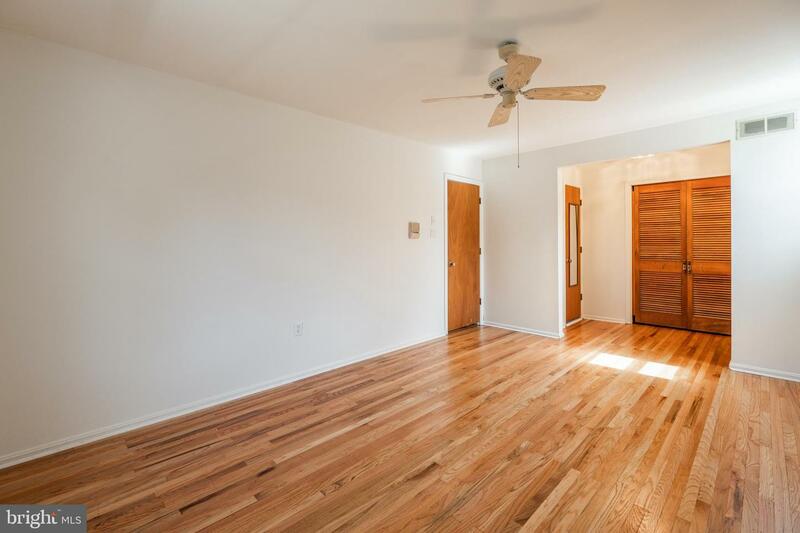 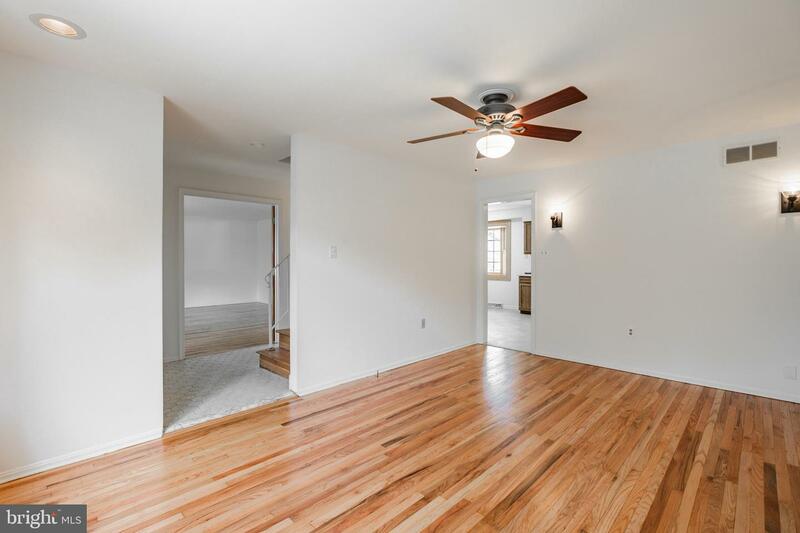 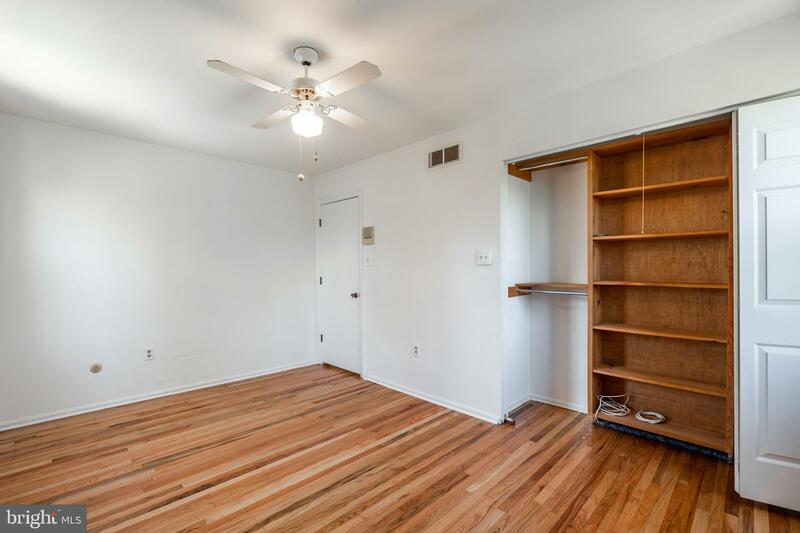 DR features Hardwoods and ceiling fans...Perfect for Thanksgiving Dinner! 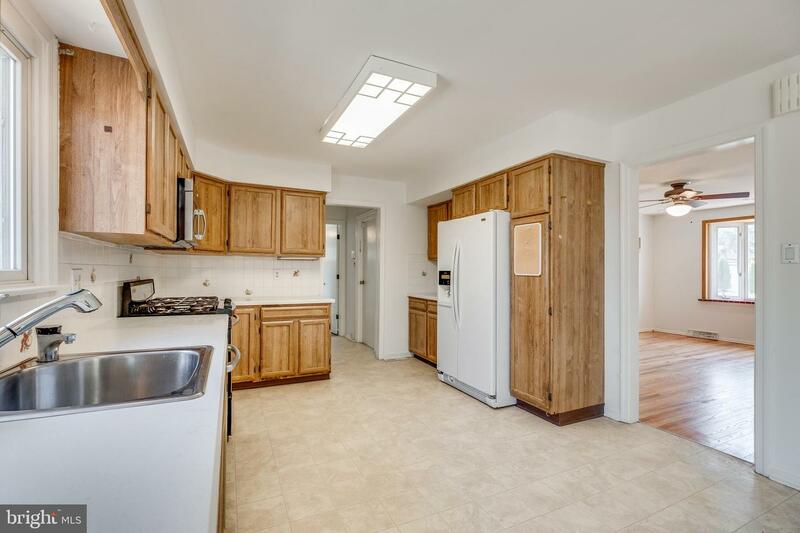 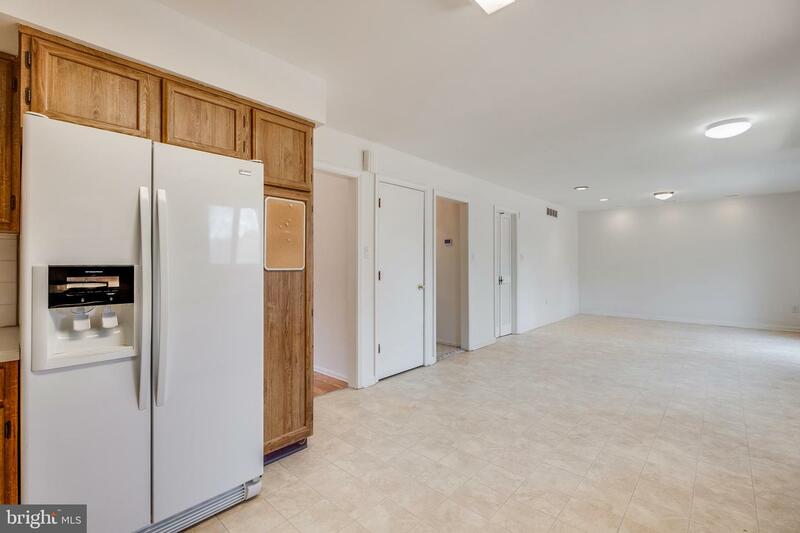 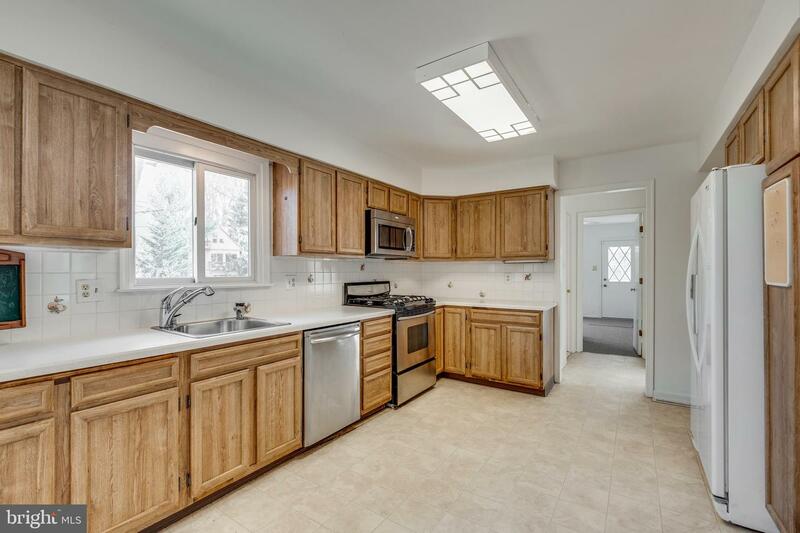 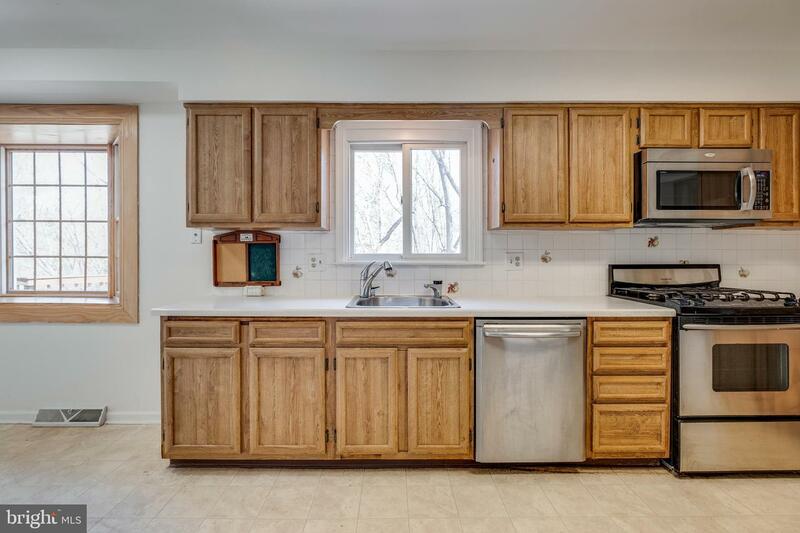 X-Large kitchen has open floor plan and Stainless Steel Appliances. 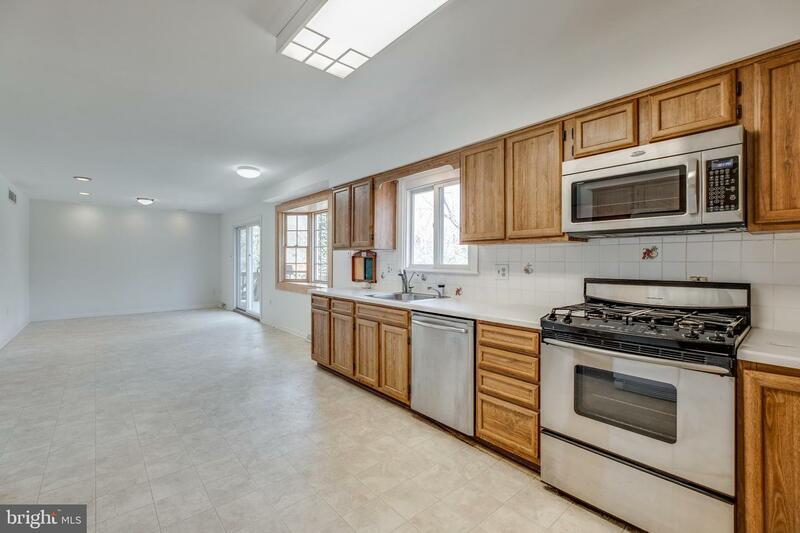 Kitchen is great for the chef of the house or the place for Entertaining! 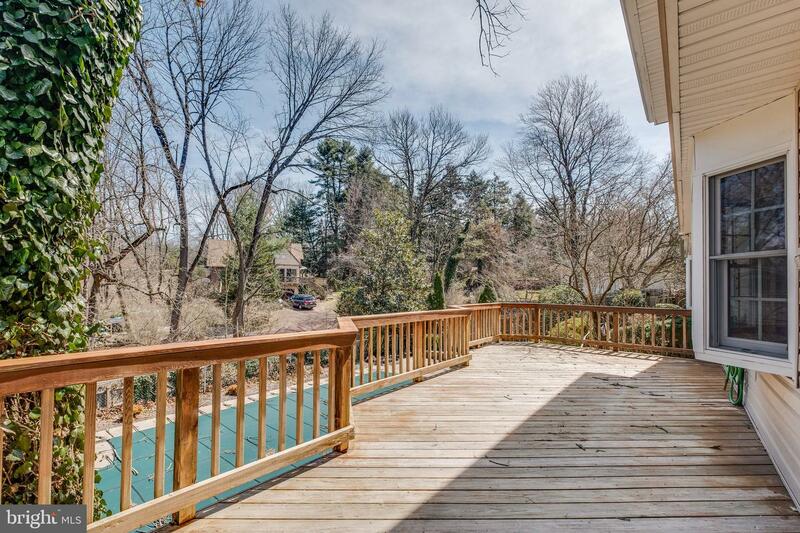 Exit sliders to large Deck overlooking In Ground Pool that has been recently Updated. 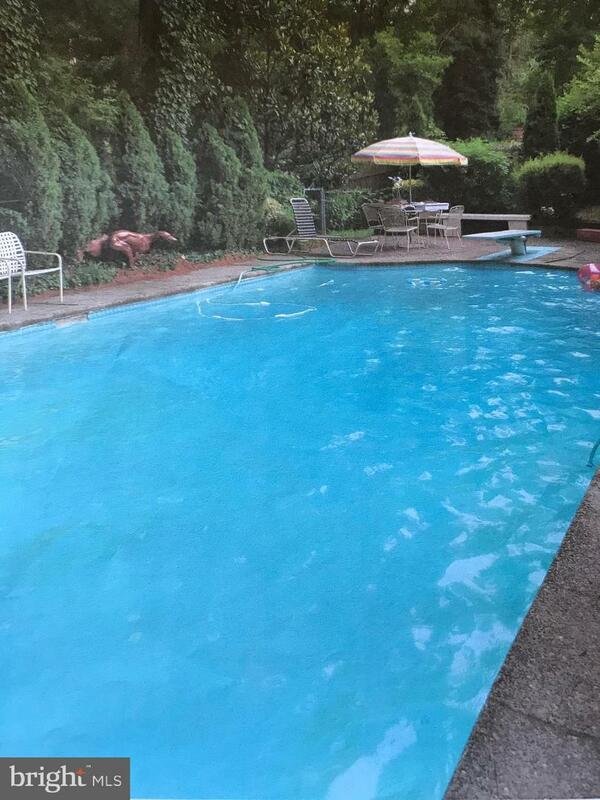 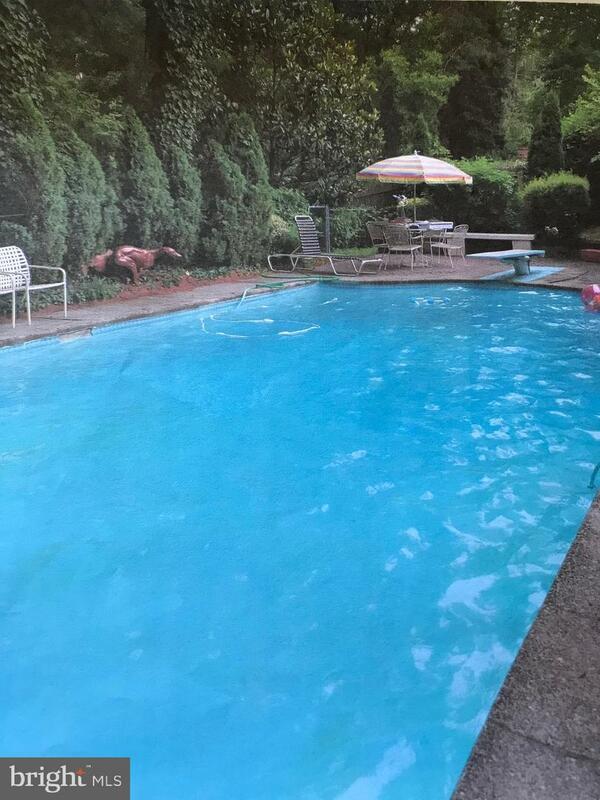 The pool has been the focal point of many family gatherings and cookouts. 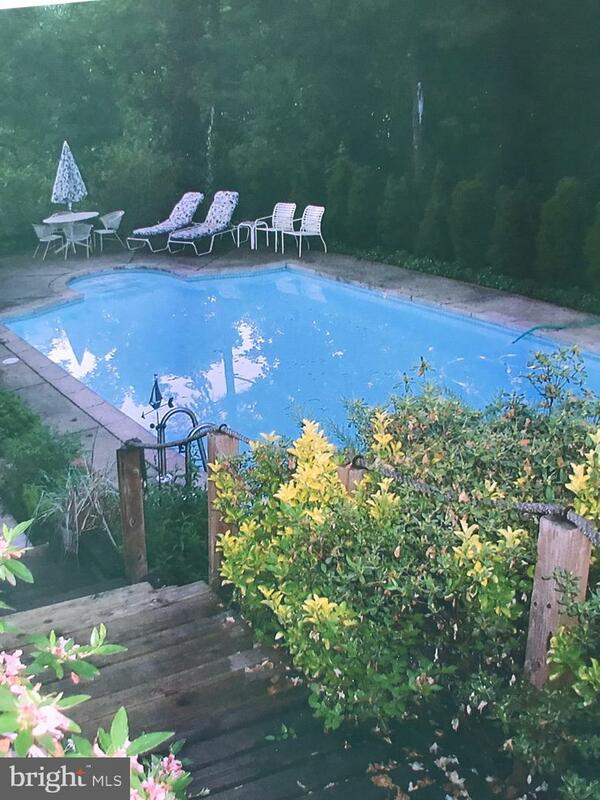 Who doesn't want to have a margarita by the pool?? 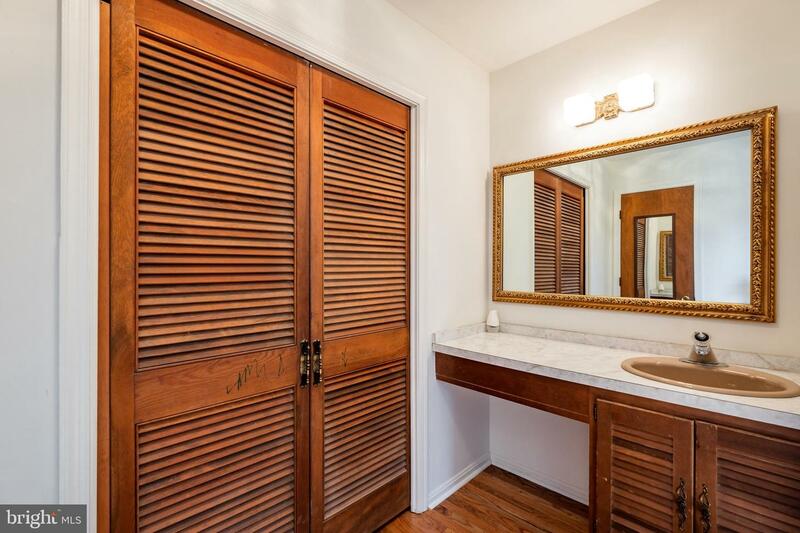 Bathroom and Mudroom/Office located right off the Kitchen. 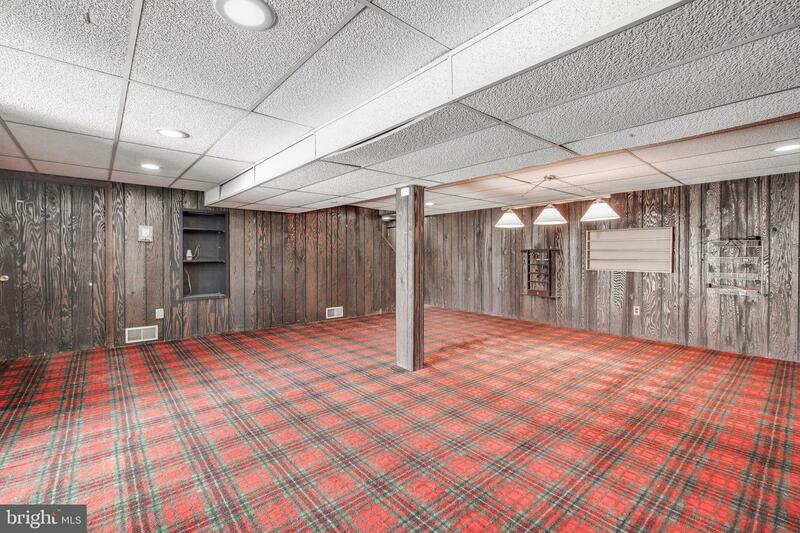 Basement has been finished which makes it a Turn-Key spot for a Man Cave! 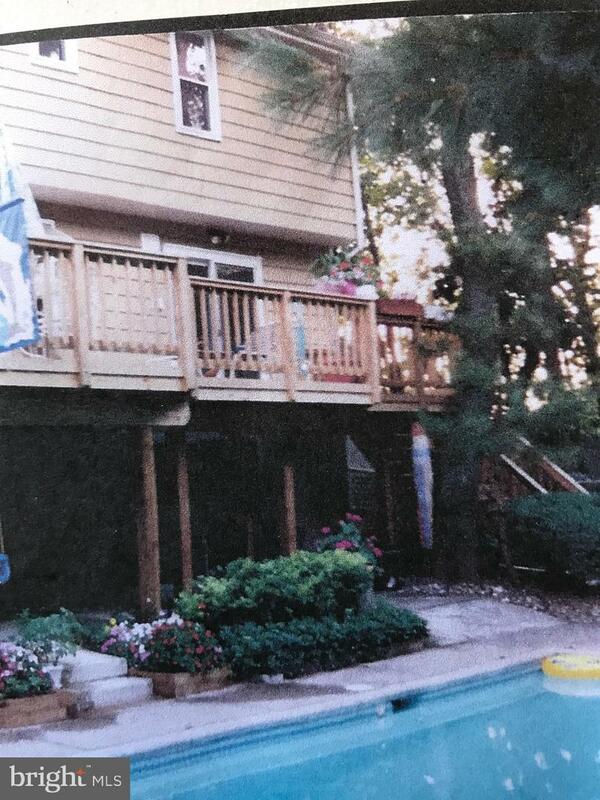 You can also exit basement directly to Pool area. 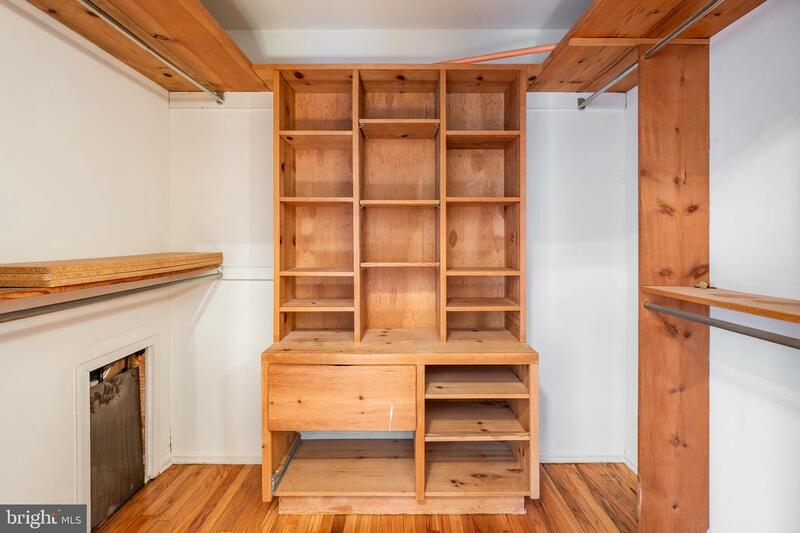 Plenty of storage in the basement also. 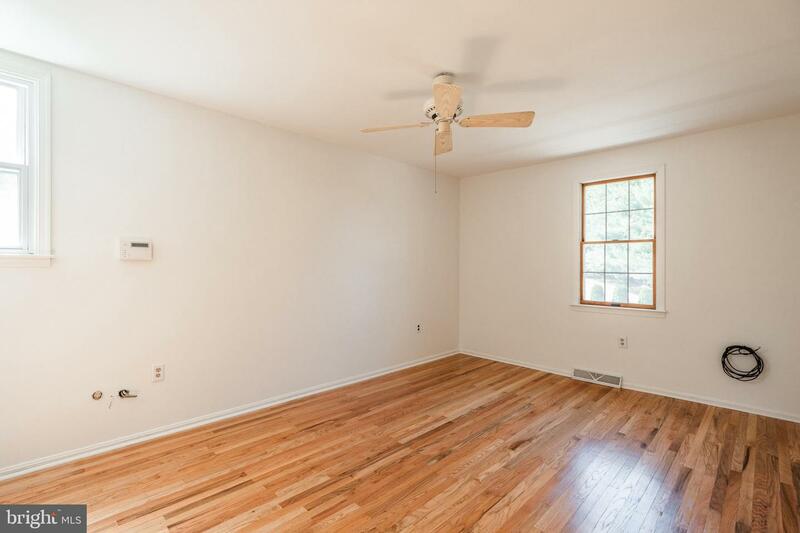 Second Floor: 4 Large bedrooms with hardwoods, ceiling fans, Ample Closet Space and Hall Bathroom. 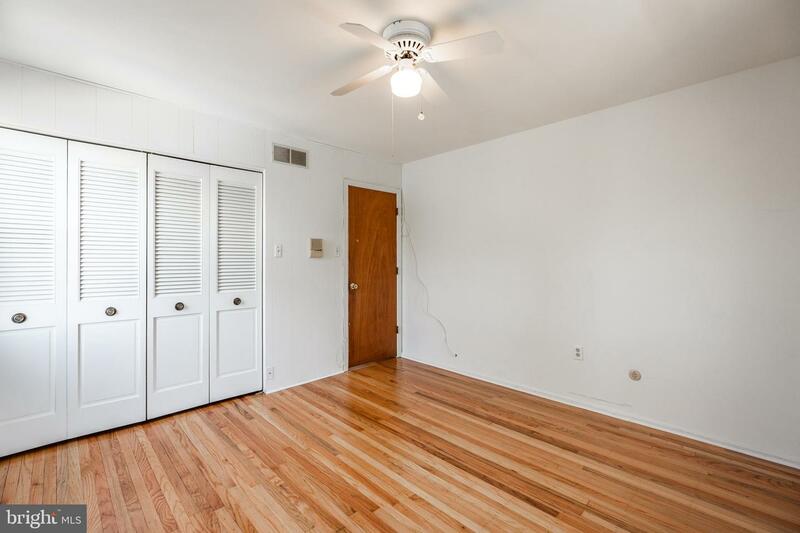 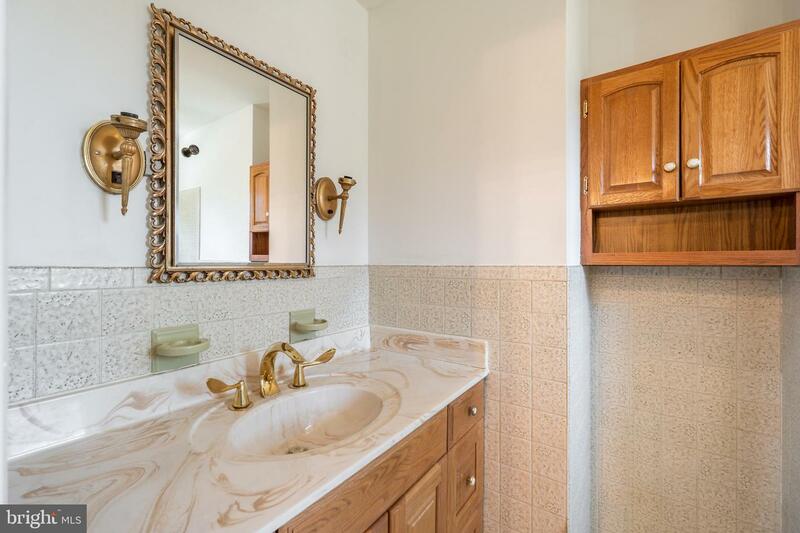 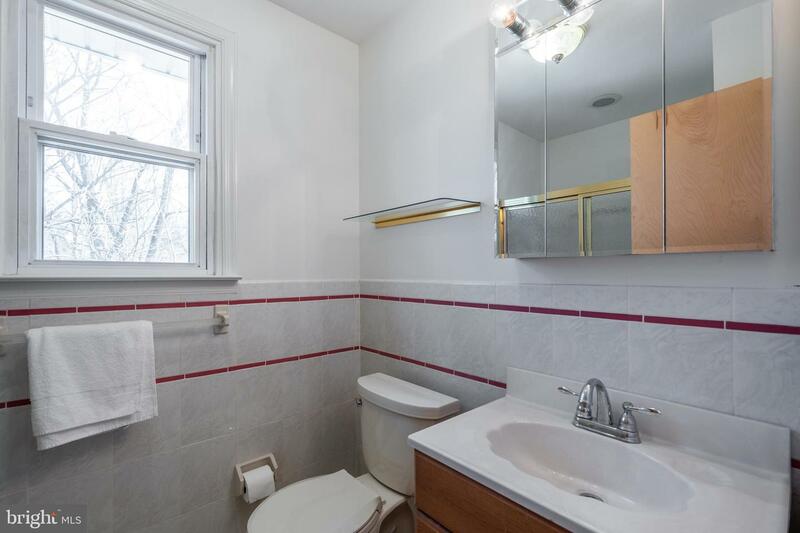 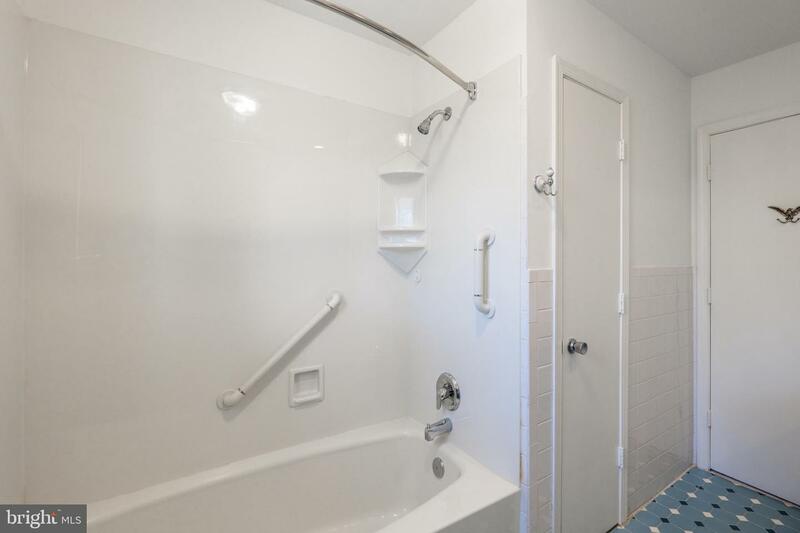 Master Bedroom also has walk-in closet and full Bath w/ceramic tile throughout! 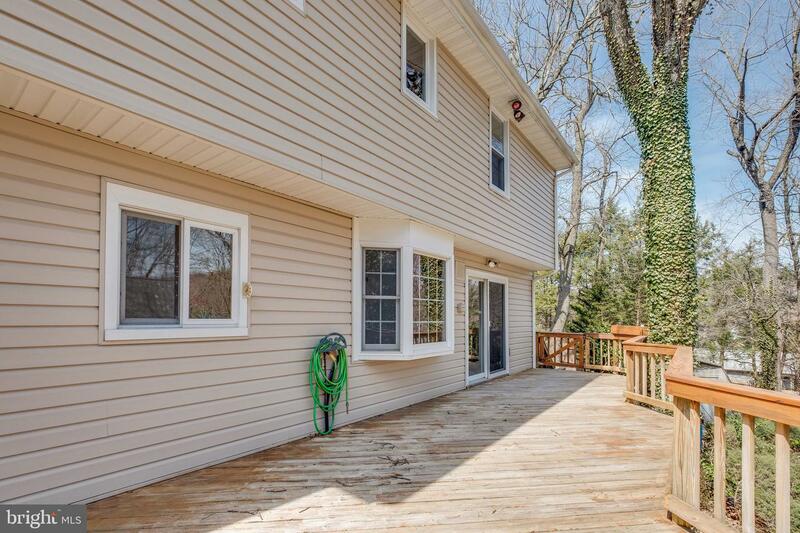 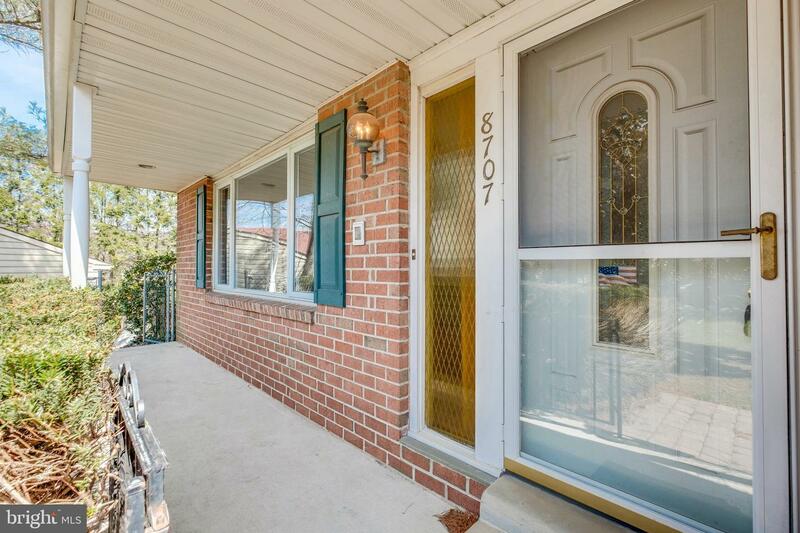 Many upgrades in this home including Newer HVAC upgraded Windows, Electric garage door Opener etc.